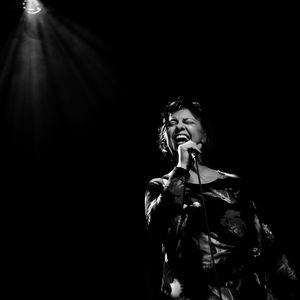 Explore all aspects of jazz singing with multi-award winning vocalist Liane Carroll. Explore all aspects of jazz singing with multi-award winning vocalist Liane Carroll. Phrasing, dynamics, melody, lyrics and stagecraft will all be explored in this interactive workshop. All you need to bring is your enthusiasm and your vocal chords for this rare opportunity to study in person with one of the masters of her craft.